Carmen is super-fast! This already turned out when she was born, she was in a hurry and was born prematurely, she is dependent on a wheelchair since then. From 2014 the rest of the world also knew of her talent and her love for speed. 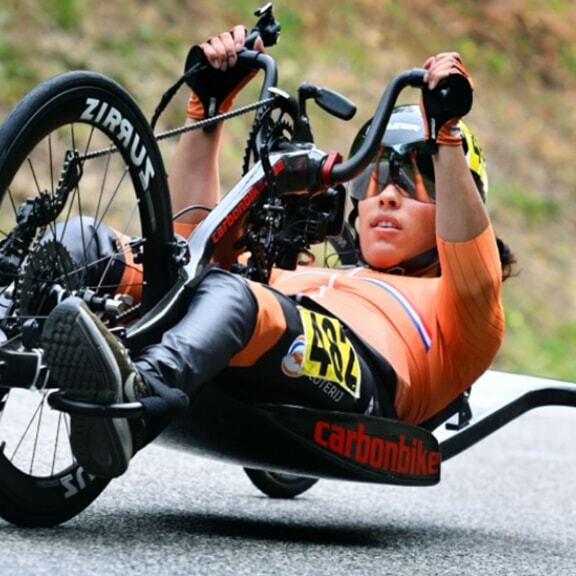 She participated in the handbike battle and has been part of the world top of hand biking ever since. 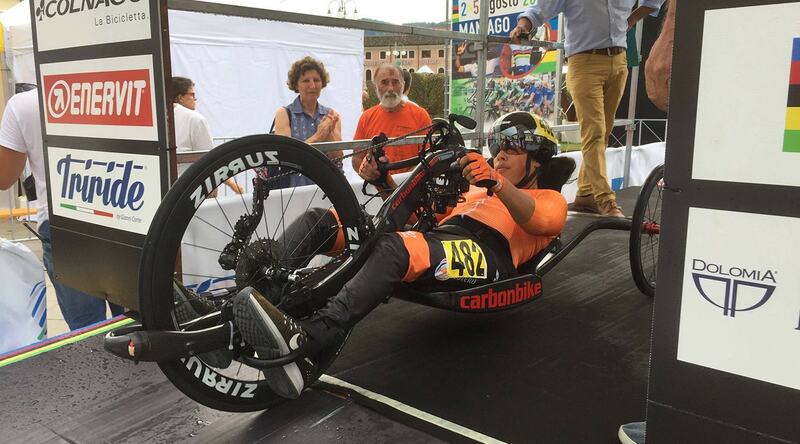 In Tokyo in 2020 Carmen will only go for 1 medal, the golden one!